Requests will normally be ready for collection within 72 hours from your chosen pharmacy or dispensing practice. Order the medication you require as soon as possible using any of the methods outlined below. Your pharmacy can issue emergency supplies for repeat medications until they receive a prescription request from the practice. Note: Please provide an old label or a copy of your re-order slip. 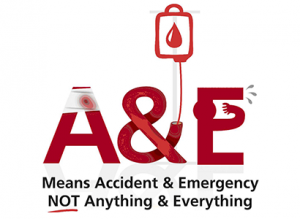 Your pharmacy will not issue emergency supplies for controlled drugs. STORNOWAY PATIENTS: We have a dedicated prescriptions phone line which is available from 09.00 – 13.00 Monday – Friday. You can call 01851 701687 during these hours to request a repeat prescription. You can also hand in or post your re-order slip to the surgery and collect from the pharmacist (for Stornoway patients) or dispensing practice (for Habost patients) 72 hours later.